We’ve discussed the importance of mobile and made sure our career site is mobile-friendly. Now, it’s time to generate some traffic! The mobile device and all that comes with it – text, e-mail, social media, search, apps – is how people stay connected nowadays. It’s also how they are searching for jobs. Here are some simple mobile strategies to help you connect to top talent. A recent Pew Research Report showed that behind taking photos, texting was the number one activity on smart phones – certainly not a surprise, especially to those of us who are parents. The reality is that, to market to candidates, you’ve got to communicate with them via their preferred method. For many, that is increasingly text messaging. Part 2: Can you pass the mobile site performance test? 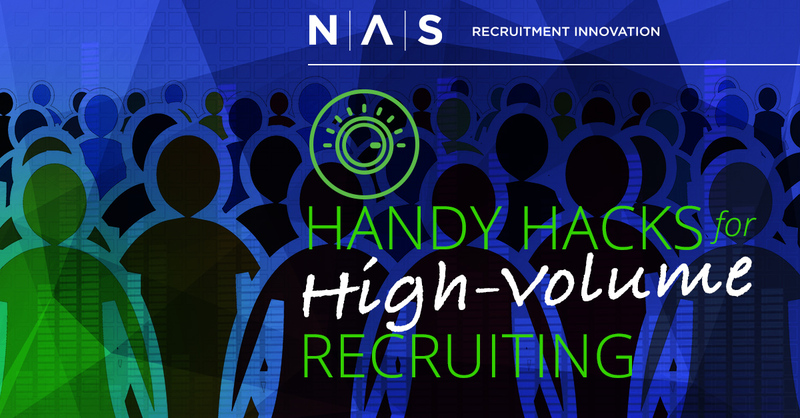 Last week, we established the primacy of mobile recruiting. This week, let’s look at what it takes to serve up a great mobile experience on your career site. Would you like to see if your career site passes the mobile performance test? Pull up your own company’s career site on your phone and answer the following questions. Part 1: Three Common Myths about Mobile Recruitment: Busted! Did you know that globally, there are more mobile devices than people? Now is that a stat that gets your attention or what? Mobile is not the future, it’s now. If you are having trouble coming to terms with this fact; I get it. We’ve just got up to speed on search engines and social media and job aggregators and now we’re expecting you to recalibrate again. But if you are not leveraging mobile, you are already behind. Some may argue that mobile doesn’t have a place in our world – the world of recruiting. Or, that this is not a concern in the here and now. Let’s take a closer look at some of these arguments.